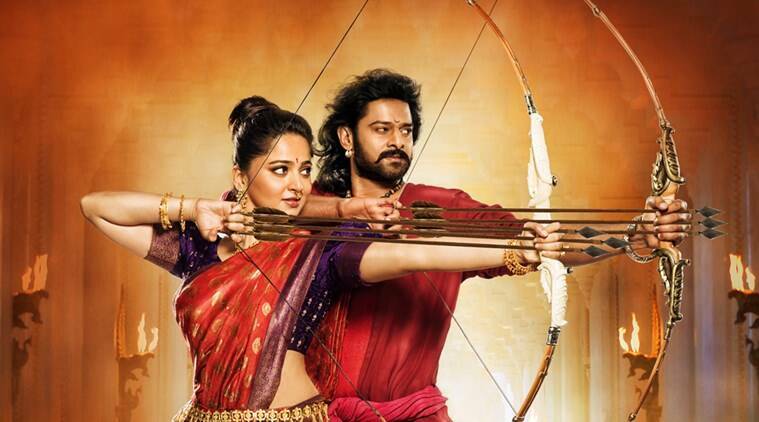 While the enigma of Kattapa was solved and revealed with a bang on 28th of April, the bevy of people is still moving to watch this outstanding Baahubali 2 oeuvre which won the hearts of people worldwide, breaking records and getting people go insane over it even though more than a month has passed. The ticket windows are still brimming with Baahubali 2 fans and the movie has been a big blockbuster. Even though the film is originally Telugu, and is a Tollywood movie, it has earned the best profit amongst the Bollywood loving audience. The visual extravaganza as it is was loved enormously by people globally. 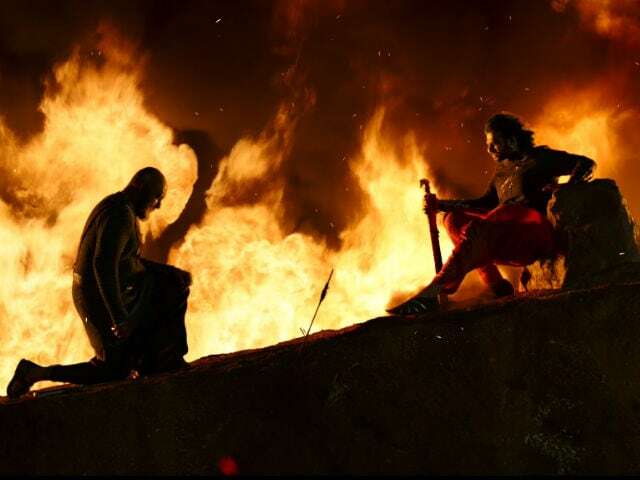 Rajamouli has directed the film in the most remarkable manner, changing the standards of cinema and expectations of the people. Buoyant over success, Baahubali 2: The conclusion is the first Indian movie to earn Rs. 1000 crore worldwide. On the very first day of its release, the movie crossed the Rs, 100 crore mark. It also became the first movie to create Rs. 400 crore club. Not only this, people are still hovering around theaters to watch the movie and eventually, it has become first Hindi film to earn Rs. 500 crore on its 34th day since the release. According to the reports, it can be believed that in Mumbai alone, the movie earned the business of Rs 132 crore approximately within 31 days of release. Overall, the movie amassed whopping profits and raised the standard of Indian cinema leaving people awestruck. The movie has been awarded reviews like “it’s a jaw-dropping blockbuster that combines nimble action with genuine heart,” and a lot many other compliments loaded with love and praisings. It has been the highest grossing film ever in the history of Indian film industry and has ended up earning 75% more than a normal Hindi movie. Overall Baahubali 2 has set high standards for the Indian cinema.